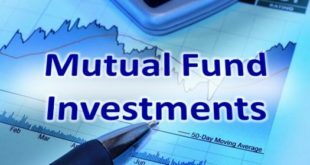 Home / Mutual Fund / How much should I Invest in SIP per month? First let’s get to know what a SIP is. SIP stands for Systematic Investment Plan. Under this plan an investor invests a small pre defined amount of money in mutual funds on monthly basis. The purpose of such an investment is to accumulate long term wealth. 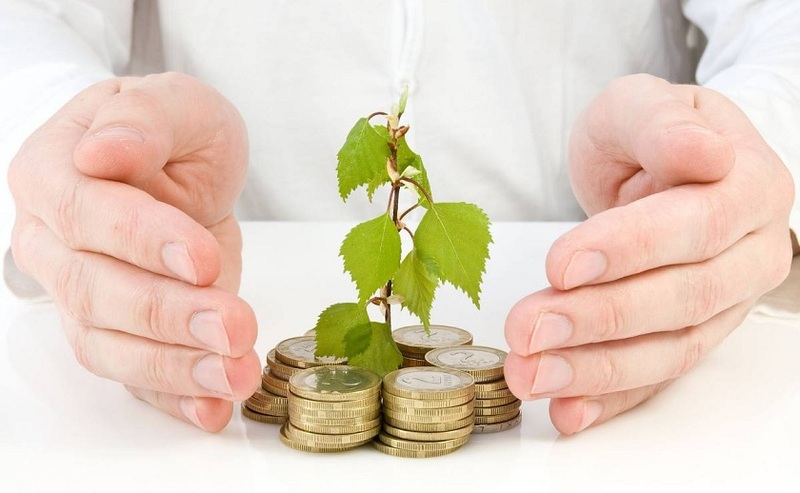 There are different types of SIP plans available in the financial market. 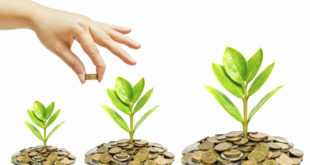 Now, the question arises, how much you need to invest through a SIP to get the desired amount to fulfill your dreams. There are certain factors involved like your monthly income, the amount of money you wish to accumulate in the long term, inflation etc. So, one needs to first ask himself how much should I invest in SIP per month and then invest accordingly. 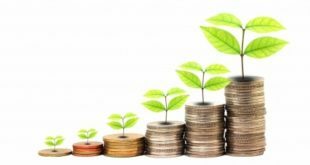 How much to Invest through SIP per month ? Here are 5 key points which will help you decide your monthly SIP amount. Let’s say you need a certain amount for a world tour or for that matter an amount that can help you retire early. You need to think exactly how much you would need at that point of time. Do not decide a random figure in your mind like you need 5 lakhs for a US trip. Consider the actual expenses that you would have to incur for that particular trip. You would also have to consider inflation of 6-8% per year as what costs Rs 10 today would not cost the same after say 10 years. It is important to be practical and realistic while deciding upon your ultimate financial goal. It isn’t practical to dream of having 2 crores in a span of 2 years. Isn’t it? So, think practically on how much amount you would require and would be able to manage to accumulate through investments. Again, one has to be realistic in terms of the time when one actually wants to fulfill the goal which he or she is trying to achieve by accumulating wealth. For example, someone who is earning Rs 30,000 per month cannot get returns of 10 lakhs in 3 years. But can surely get to that amount in 10 years. So, thinking with the right perspective can help one decide upon how much and when exactly the financial goal can be achieved. Even though two people might earn the same, there would be a difference in the amount of money they can spare for investing. It depends upon once expenses and liabilities like repayment of loans, rent, lifestyle and many other factors. So, one should consider factors like monthly earnings, expenses, liabilities etc and then see how much they can exactly spare for investing to accumulate wealth in the long term. 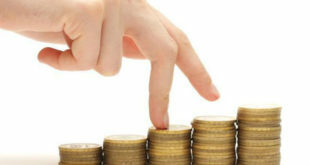 Financial experts suggest that as a thumb rule, one should not invest more than 20% of the monthly in hand salary in SIP. So, if someone is earning Rs 50,000 per month then his SIP investments should not be more than Rs 10,000 per month. There are many different kinds of formulas available online that claim to suggest you the right amount for investment in SIP. Let’s be honest here. A formula might work well for one but not for the other. 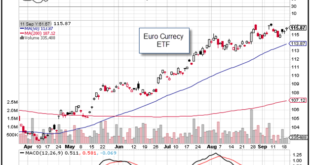 So, there is no hard and fast rule or an exact formula to decide how much you should be exactly investing through a SIP. 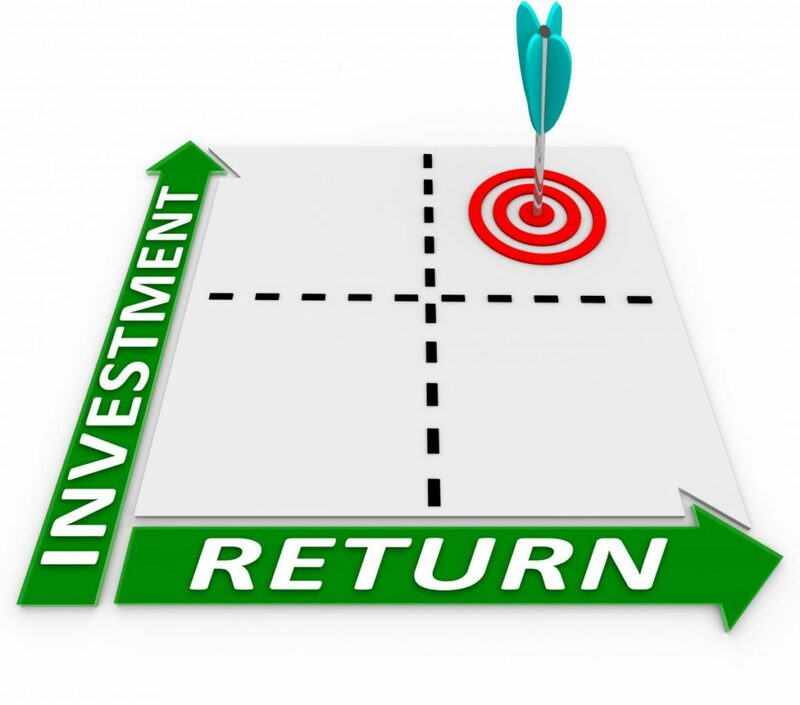 One should consider the above points practically and be realistic about the amount they want as return of investment and in what time they expect to get that amount. Also, one needs to consider their financial capability to invest and then decide exactly how much they would invest in a SIP.